The centre has the distinction of being founded and led for nearly a decade by the doyen of Indian sociology, Professor M N Srinivas. It has distinguished scholars and the strong tradition of research has continued since. The Unit has completed a large number of analytical and insightful sociological studies with interdisciplinary approach on wide-ranging issues. These included rural livelihood systems and sustainable natural resources management, rural poverty, caste in contemporary society, untouchability and social development of backward classes, privatisation of common property resources, entrepreneurship and social mobility, survival strategies in drought-prone areas and political decentralisation. 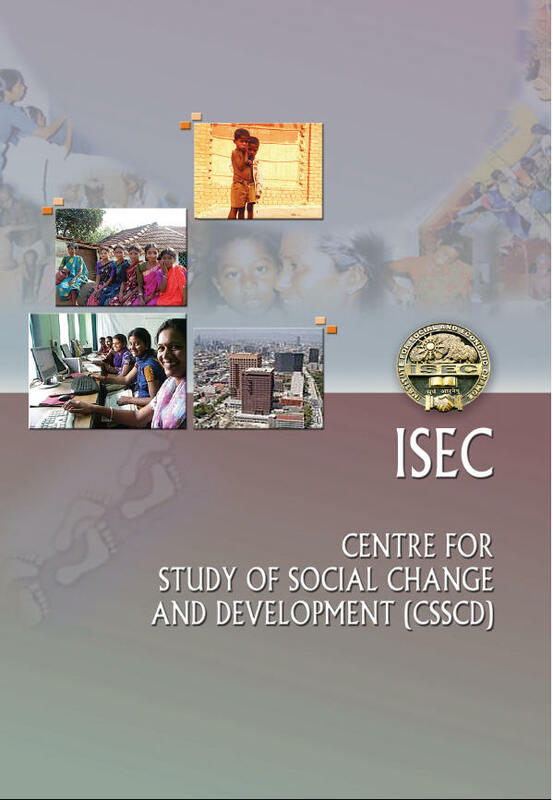 The thrust areas of recent research of the centre are mainly around the nature, processes and trajectories of social change and the questions of meaningful citizenship and development. The research work of the present faculty members at the centre cover a wide range of issues including marginalities and development with special emphasis on caste, religion, ethnicity and its interlocking categories of labour and gender, education and employability, migration, social gradients of health, sociology of illness and bio-political economy of medical industry. Many of these initiatives have been taken up with the partnership of funding agencies like Swiss Agency for Development and Co-operation (SDC); the Ford Foundation the World Bank, Indian Council of Social Science Research,; Indian Council of Medical Research; Ministry of Social Justice and Empowerment, Government of Karnataka; Ministry of Health and Family Welfare, Government of Karnataka; Tribal Research Institute, Mysore; Department of Higher Education, Government of Kerala, to list a major few. Nagarabhavi, Bangalore - 560 072, India.